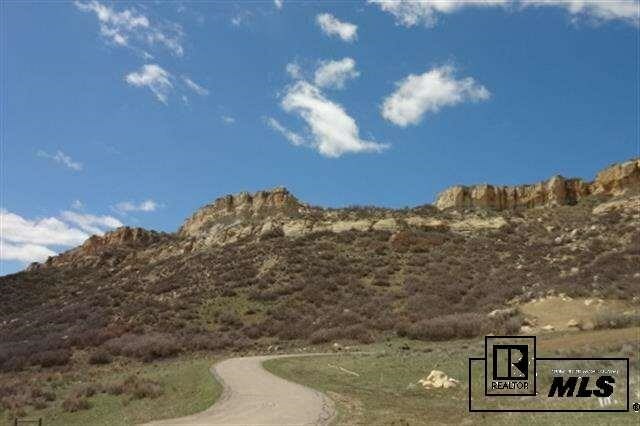 Located west of Steamboat Springs and south east of Hayden, about 4 miles off hiway 40, this great lot in Grassy Creek offers privacy and views. The landscape leading into the community features beautiful rock formations that are absolutely breathtaking! Grassy Creek does have paved roads.